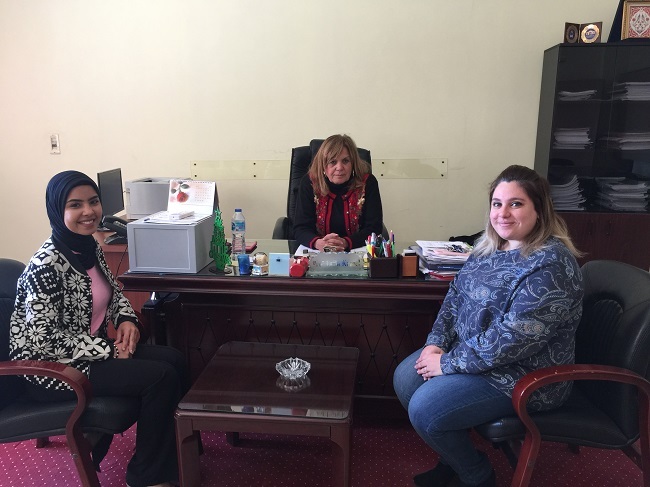 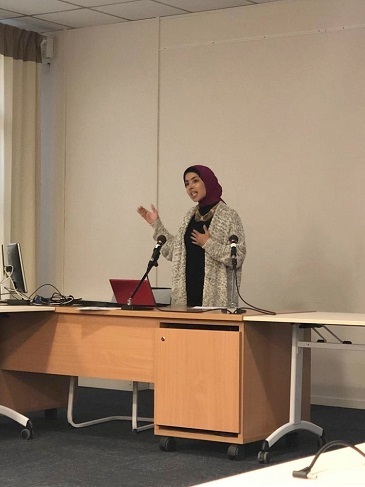 On Wednesday, 20 March 2019, Prof. Leyla Kamel, the Dean of the faculty of Languages and Translation, received the researchers who won a scholarship to study at the University of Poitiers in France, including Ms. Lina Afify, an assistant lecturer at the French Language Department and Ms. Alaa Abdallah, a demonstrator at the French Language Department. 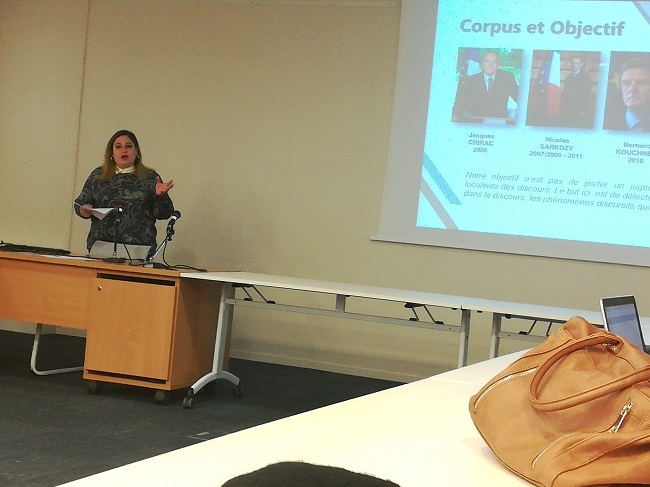 They received training in the new methods of teaching French language on 4-15 March 2019. 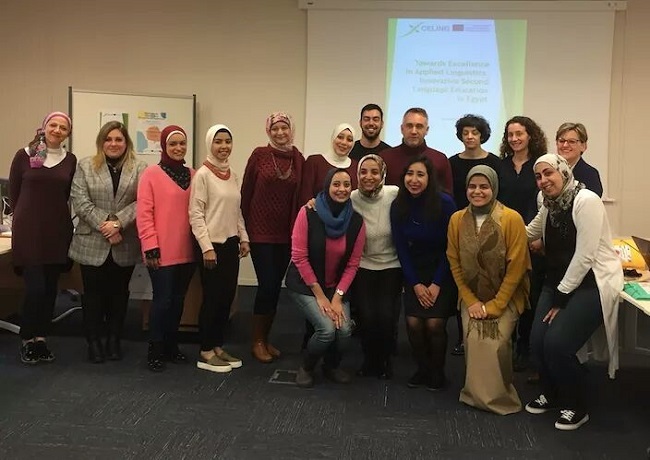 This scholarship offered by the XCELING Project: Towards Excellence in Applied Linguistics and Innovative Second Language Education in Egypt which is funded by the EU Erasmus + Programme.